Western Australia has an enviable food safety record underpinned by widespread uptake of food safety programs. 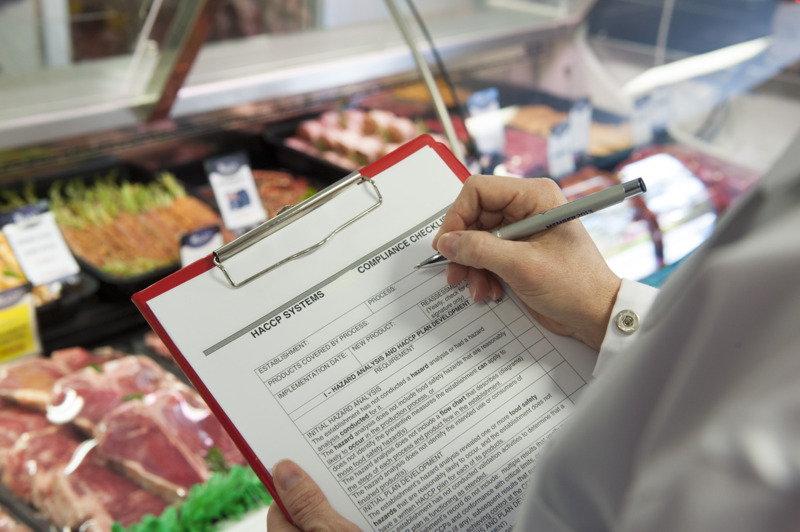 Most producers, packers and retailers require food safety systems within third party audited quality assurance programs. 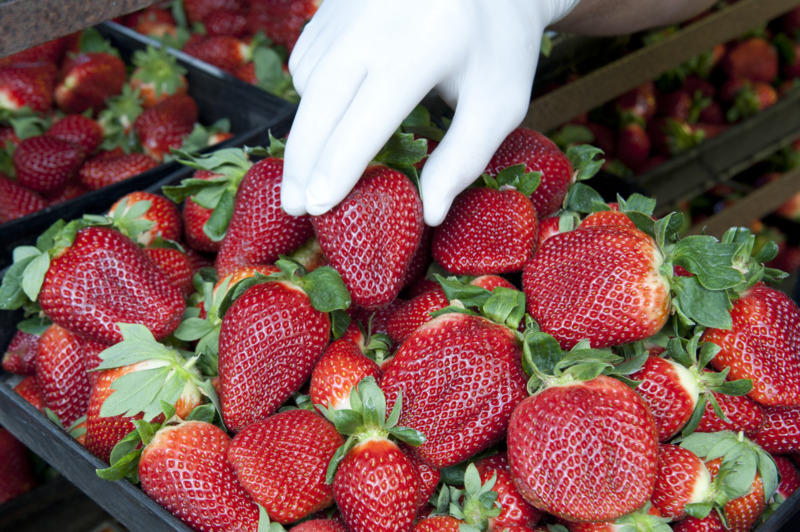 This page lists the more commonly implemented third party audited food safety and quality assurance schemes in Western Australia. Hazard Analysis and Critical Control Point (HACCP) is a systematic, preventative approach to food safety and is commonly used in food production to identify and control potential risks to product safety. It provides a tool to assess hazards to the final product which may be microbiological, physical, chemical, quality or regulatory.